Rachel Lynett holds an MFA in Playwriting from the University of Arkansas and a BA from the University of Notre Dame where she studied Theatre and Gender Studies. 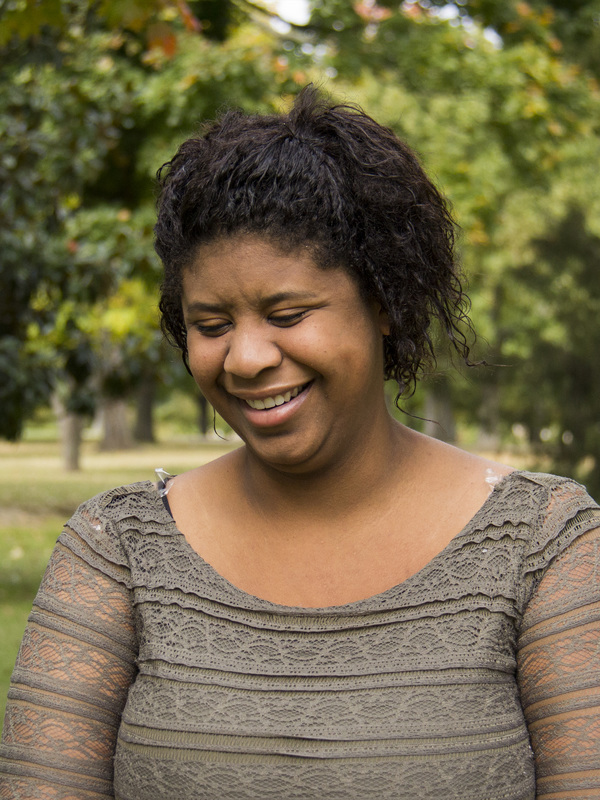 Rachel Lynett is an Arkansas-based playwright and theatre artist. Her recent playwriting credits include HE DID IT presented as a reading with Equity Library Theatre, Chicago (2018) and presented as a workshop production with University of Central Florida's Pegasus PlayLab; REFUGE as part of Z Space's Problematic Play Festival (2018); GOOD BAD PEOPLE as part of Talk Back Theatre's Reading Series (2018), part of American Stage Theatre Company's 21st Century New Voices New Play Festival (2018), part of Jackalope Theatre's CIRCLE UP series (2017) and as a reading as part of Unicorn Theatre Plays In Progress (2018); WELL-INTENTIONED WHITE PEOPLE as the Michigan premiere with Matrix Theatre (2018), the world premiere with Barrington Stage Theatre Company (2018), the Downstage Left Residency with Stage Left (2017), part of Orlando Shakespeare New Play Festival (2017), and receiving honorable mention for the 2017 Kilroys for her play (2017). Her play, ABORTION ROAD TRIP received a workshop production produced by Theatre Prometheus as part of Capital Fringe where it won Best Comedy (2017) and then was later presented by Theatre Prometheus, as a part of the 2017 Kennedy Center Page to Stage Festival. Rachel Lynett is also the 2018 Recipient of the Arkansas Arts Council Individual Artist Fellowship.